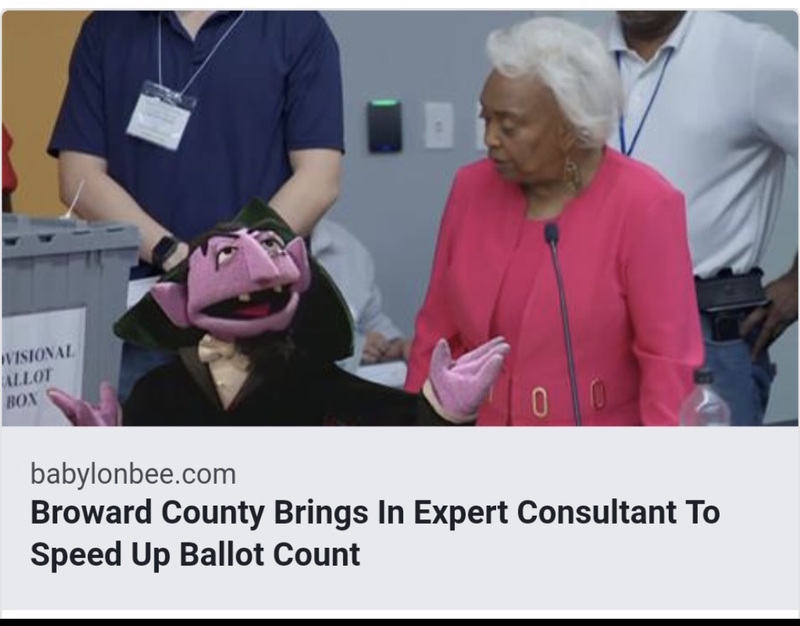 Hello, Hope your week is going great and you are enjoying all of the great Florida Man Jokes from around the US. I especially liked this one. I'm seeing some leveling on even the $150,000 townhouses, taking a bit longer to get under contract than earlier in the year. Could be seasonal or could be something else, Spring will tell. But check out this cool fact. Looking to make a flip? I'm going to be putting a condo on the market for $95,000 on Friday. There could be 15K+ worth of equity built into the price and just needs interior work. 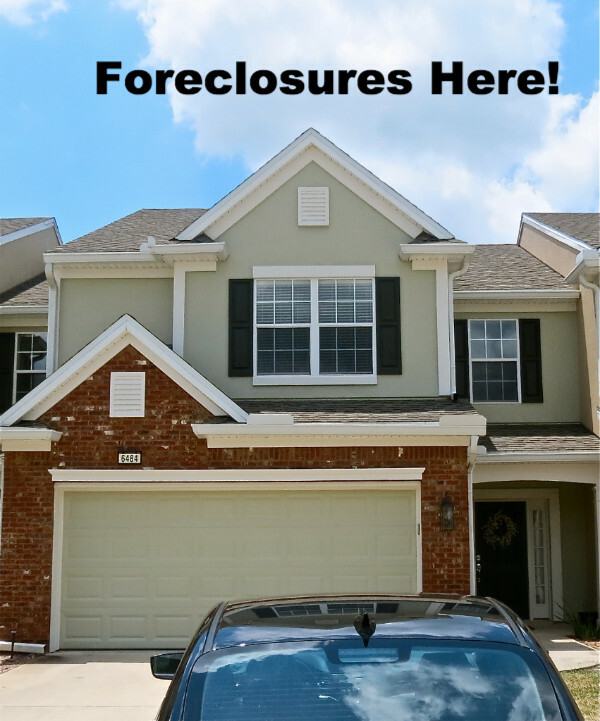 Foreclosures are still around, currently there are 178 of them, you can see the full list here. If you want to take a peek at your homes value before the end of the year Check out our property valuation tool or feel free to give me a call and I can do a market analysis. Have a great rest of your week and if I can help you in anyway, please give me a call. 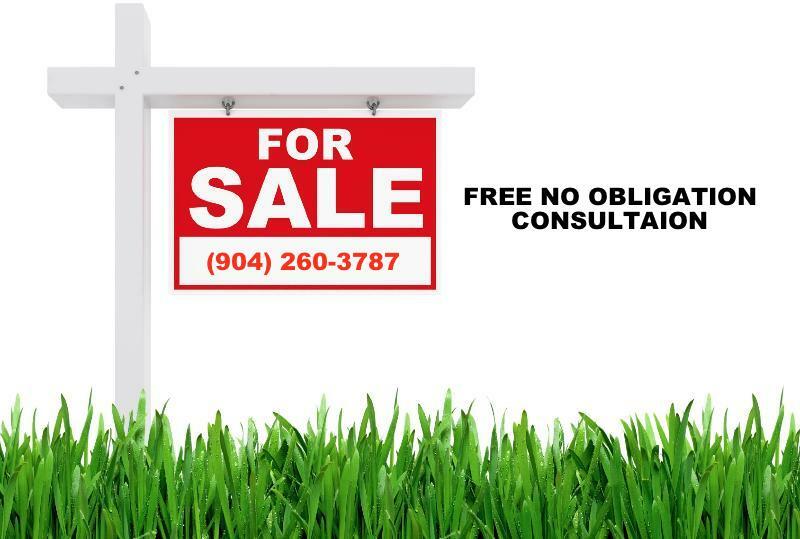 With lower than normal inventory I figured I would let you know what some of my buyers are looking for, just in case you or someone you know has a property that fits! Find your Homes Value - Automated Tool!